Looking to sell your home in the near future? Or do you just want to increase the equity you already enjoy? There’s never a bad time to add value to your home, especially in today’s competitive market. But what home improvements give you the most bang for your buck? Before you go installing a brand new swimming pool, let’s take a look at 10 smart upgrades that not only attract buyers, but also give you more leverage with the selling price. Is there oil in the driveway? How does the grass and landscape look? Is the exterior paint fading and chipping? Although it’s in the same category as curb appeal, exterior paint is an important improvement on its own. 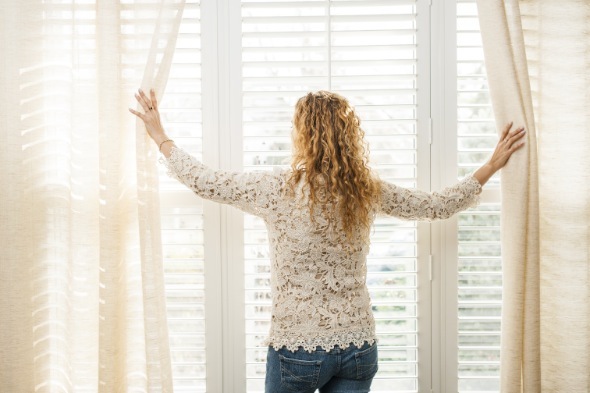 James Higgs of Higgs Construction in Folsom suggests making sure all windows are caulked, wood trim is kept up and painted, and any cracks in the stucco are caulked and painted. “Maintaining your exterior will save you money in the long run,” he says. 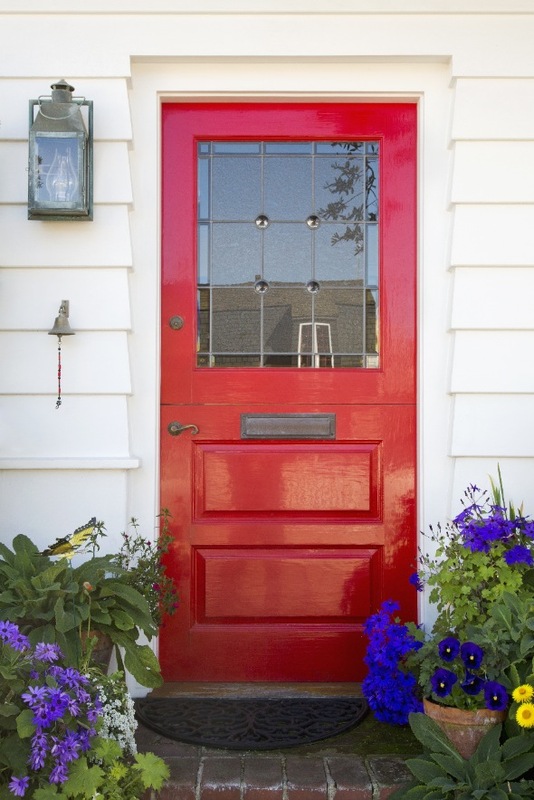 If budget is an issue, you can also do something as simple as putting a bright coat of paint on the front door, or adding a few plants to the porch. Even if you can’t afford to give the whole house a new paint job, the front should be clean and neat and the landscaping trimmed and tidy. It may seem kind of obvious, but I can’t tell you how many open houses I’ve walked into that either had stained or faded walls, or a bright color that would immediately turn off buyers. No matter how many times you tell someone it can be painted over, the image of floor to ceiling bright magenta will haunt his or her dreams. 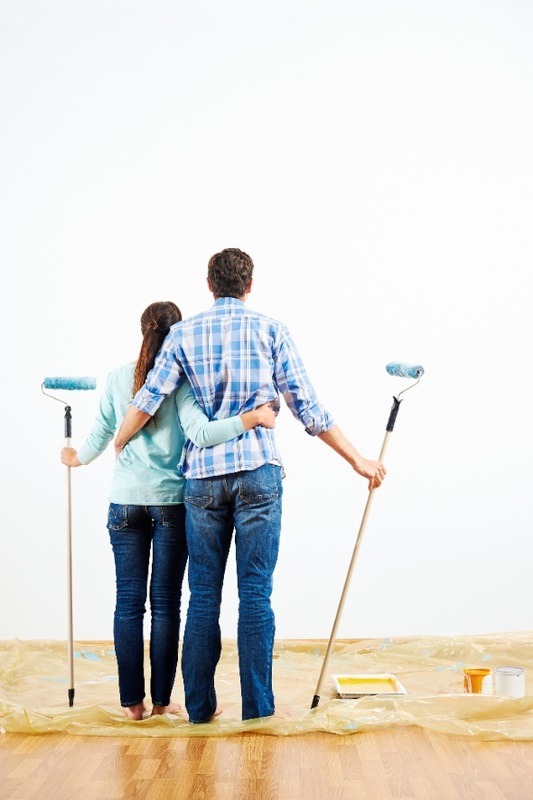 Save them some sleepless nights and give your walls a fresh coat or two of a neutral paint color. The lighter and fresher the color, the bigger and brighter the room will appear. According to Higgs, due to the age of many homes in our area, valley tile needs to be removed and valley tin cleaned due to dirt and leaf build-up. 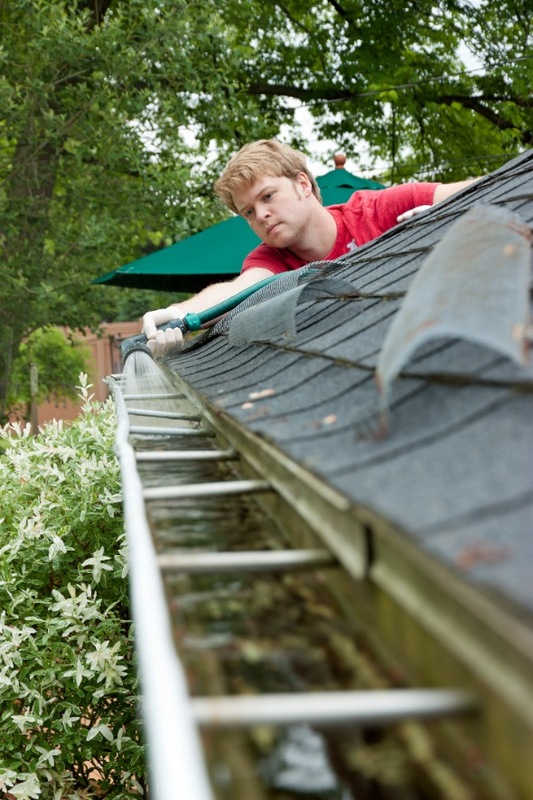 “If not cleaned, debris will build up and create a dam, causing the rainwater to flow over the effected area and leak—resulting in water damage.” Higgs also suggests routinely cleaning all gutters and down spouts so that water can flow easily from them. A new kitchen is probably the most profitable investment you can make to a house. As the home’s heart and soul, there is no substitution for an impeccably designed and constructed kitchen space; bathrooms, however, take a close second. “Homeowners should concentrate on the rooms they use the most,” advises Nick Sadek. 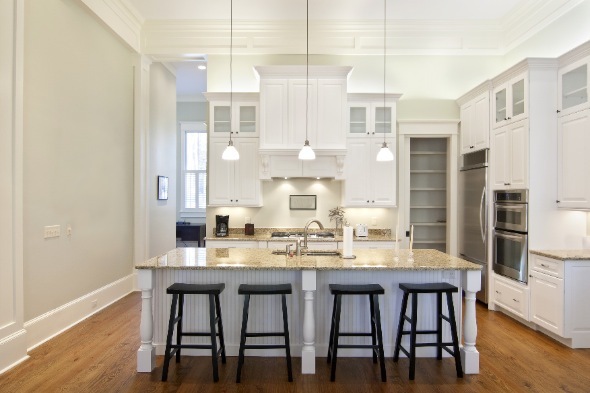 “Open floor plans with big great rooms are in high demand; also, light and bright rooms and high ceilings will make people feel good.” If a kitchen or bathroom’s floor plan is laid out well and top-of-the-line finishes are used, then the value can be passed on from one owner to the next. Consider adding an additional bathroom (if your home currently has only one) for added value. For an easy, low-cost shower upgrade, Ron Bunce of The Grout Medic in El Dorado Hills suggests removing the non-sanded grout, cleaning the tile face, removing mildew caulking and replacing the grout. “The shower will look almost brand new and it’s a fraction of the cost of ripping out the existing tile and grout,” Bunce says. As these jobs can be large, expensive and time consuming, be sure to consult with several contractors to make sure you find the best match for your schedule and wallet. Be smart in your counter and cabinet selections—look for good quality materials and a classic design that will appeal to more buyers. The good news? 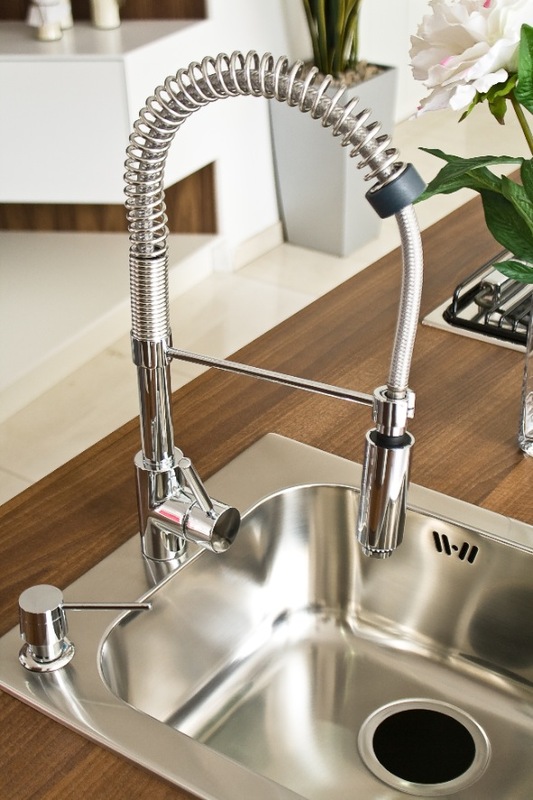 Even after weeks of dust and expenditures, your new kitchen or bathroom may be the prime selling point to a potential buyer. If water heaters are at the age for replacement, it’s time for an upgrade. “Installing a 95-percent efficient water heater or a tankless unit will save you money in the long run,” says Higgs. 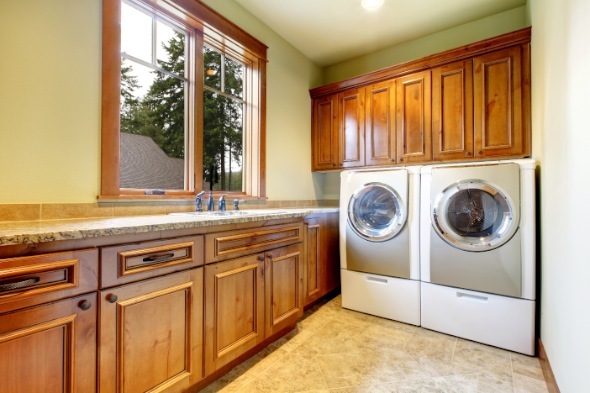 Eco-conscious and energy-efficient appliances can also be a big draw for many potential buyers. Waiting a lifetime for hot water to get to the bathroom on the second floor? Higgs suggests installing a Watts recirculating pump and setting the timer to when the family needs the hot water—no more wasted water waiting for it to get hot, and you can save up to 15,000 gallons per year. Additionally, installing low-flow showerheads will save 25-60 percent of the water usage, and a new dual flush toilet for a family of four will save up to 7,000 gallons per year. If your budget can’t accommodate a dramatic bathroom or kitchen makeover, you can add interest by swapping out some of the fixtures yourself. Replace outdated cabinet handles and knobs, faucets, toilet paper holders, light switch plates and more with something shiny and new. Keep countertops uncluttered and clean. Even if you can’t make the upgrade yourself, give buyers a chance to envision one for themselves. Is that dingy old carpet weighing your home down? Consider replacing it with a nice durable substitute that won’t break the bank. Like an unsightly interior wall, dirty or outdated carpet can be a visual eyesore for buyers. 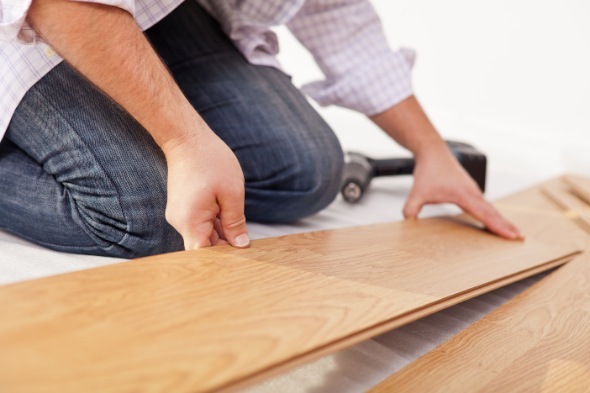 If you really want to step up your game, consider redoing existing hardwood floors or adding an affordable alternative. With today’s aesthetically-inclined home shoppers, a nice hardwood floor makes a solid impact. One of the most inexpensive ways to improve your home is to scale back before the open house. Even if you haven’t moved out of the home, it may be wise to clean up and make the home as visually appealing as possible. That means removing unneeded furniture, eliminating clutter, cleaning the garage, and letting natural light in. There’s nothing that turns buyers off more than a dark, crowded home. 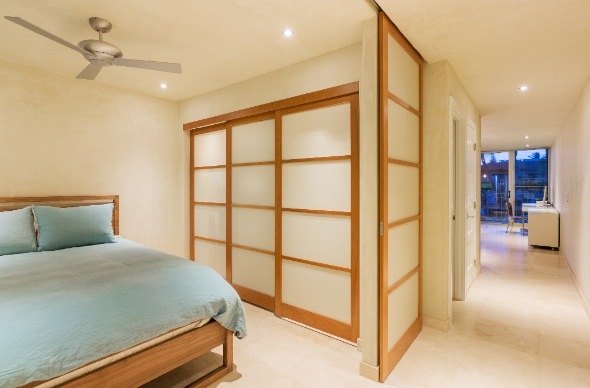 Help them imagine the room as their own with some thoughtful rearranging and clearing of space!